Stratford Park is a beautiful 14th century Country House Hotel, located within the stunning countryside of Stratford-upon-Avon. 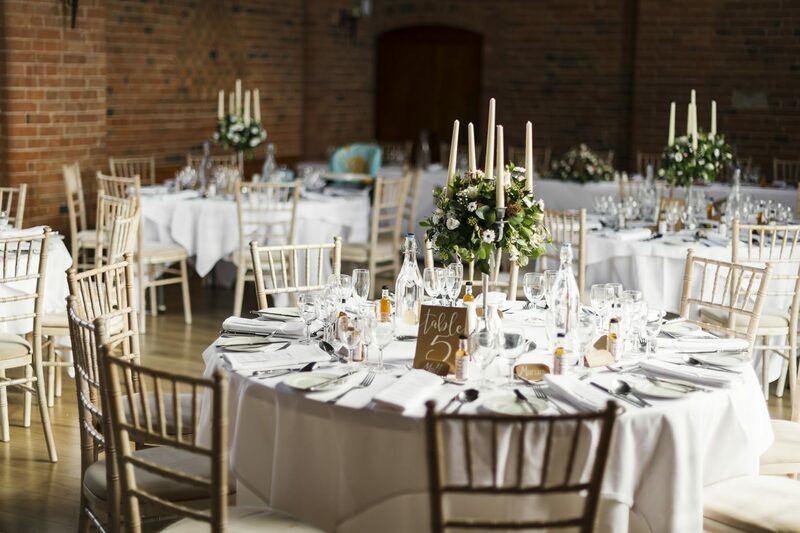 It’s unique Elizabethan suite which is a converted 16th century barn is the perfect spot to tie the knot! 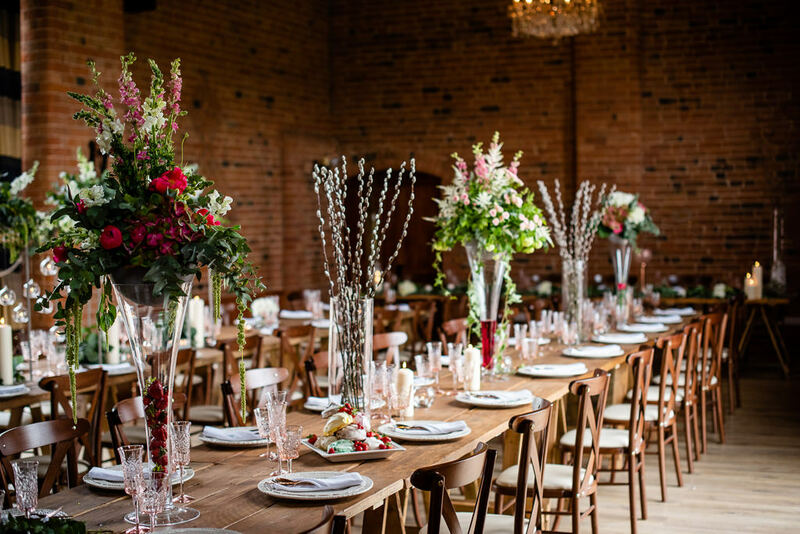 The Barn comfortably seats 120 people and 165 for an evening buffet. The Stratford Park is the perfect place for a wedding as it is set in a haven of tranquility where you can unwind, relax and enjoy the highest standards of hospitality. The 14th century farm house is set in over 130 acres of countryside, and offers open fires and comfortable lounges. Our chef will work with you to create a special menu should you wish to add your own dishes. And, our wedding coordinators will be delighted to guide you through your planning, as well as meet you to discuss your requirements. Set on an 18 hole par 72 championship golf course, our golf buggies make great wedding photos! Be the first one to tell everyone about the experience you had at this venue. 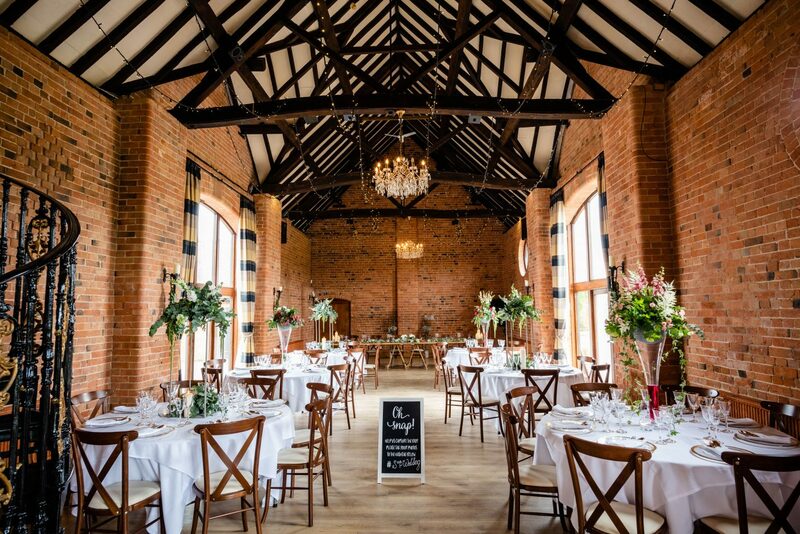 Tell us about your experience and wedding day at The Barn at Stratford Park. I agree to publishing this review and information on Wedinspire. All reviews submitted will be verified and approved by Wedinspire. We reserve the right to request evidence of any feedback provided. © 2019 Wedinspire. All images and logos are the copyright and/or trademark of their respective owners.